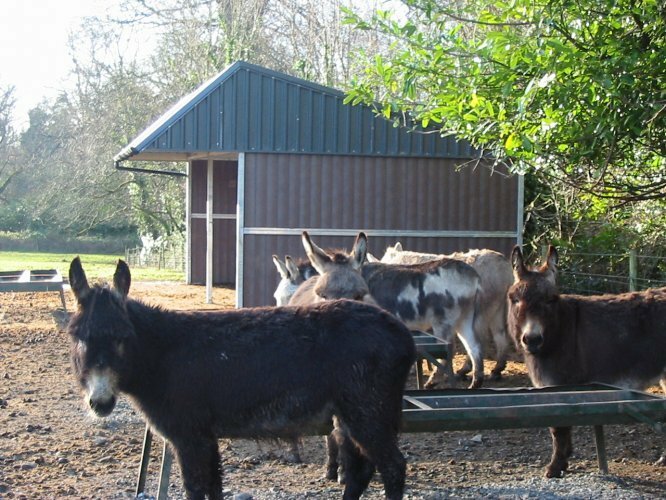 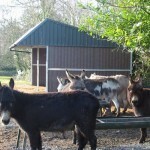 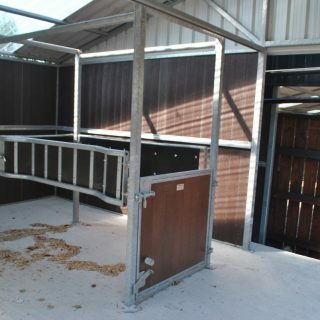 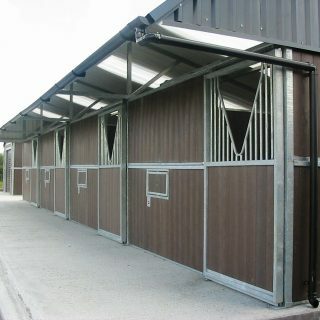 This product is a popular alternative and option where housing of horses is only necessary for short periods of time, a dream for those mucky winter days. 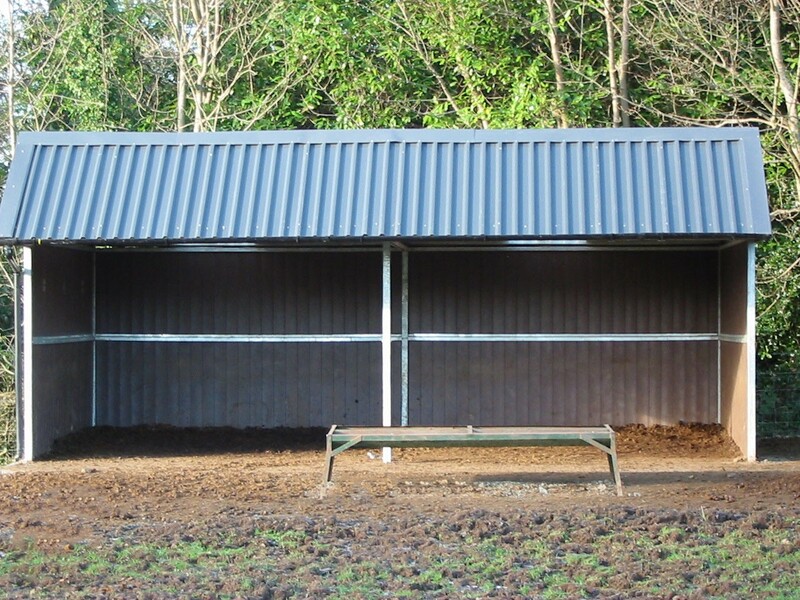 They have been designed to withstand the toughest of Irish weather. 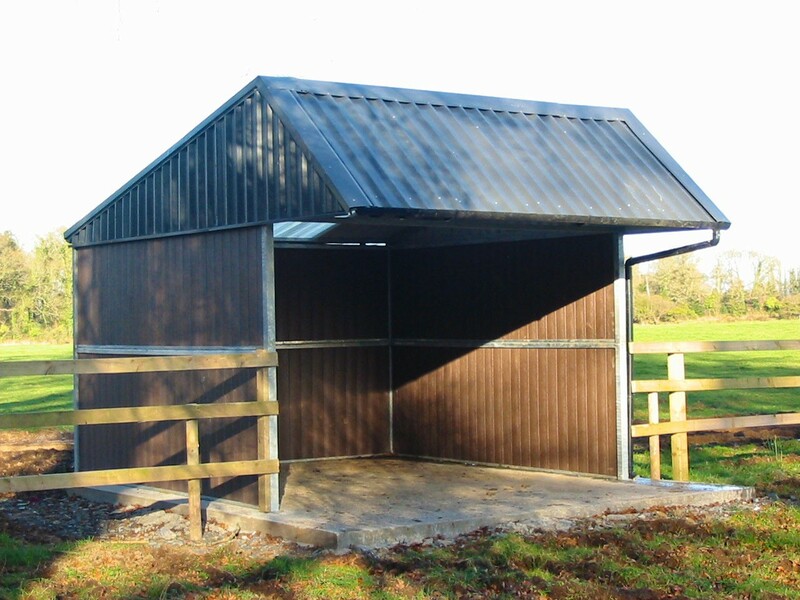 The steel framing is manufactured under high quality control and galvanised to I.S. 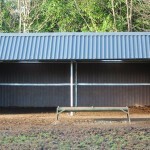 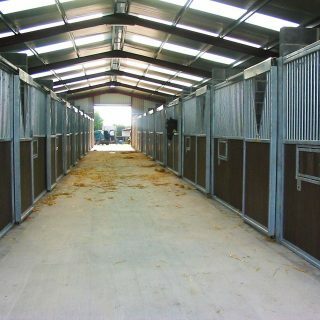 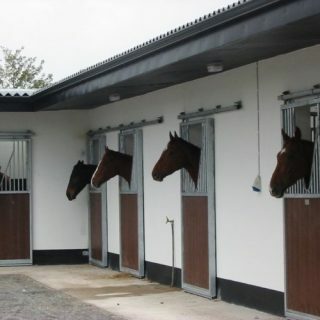 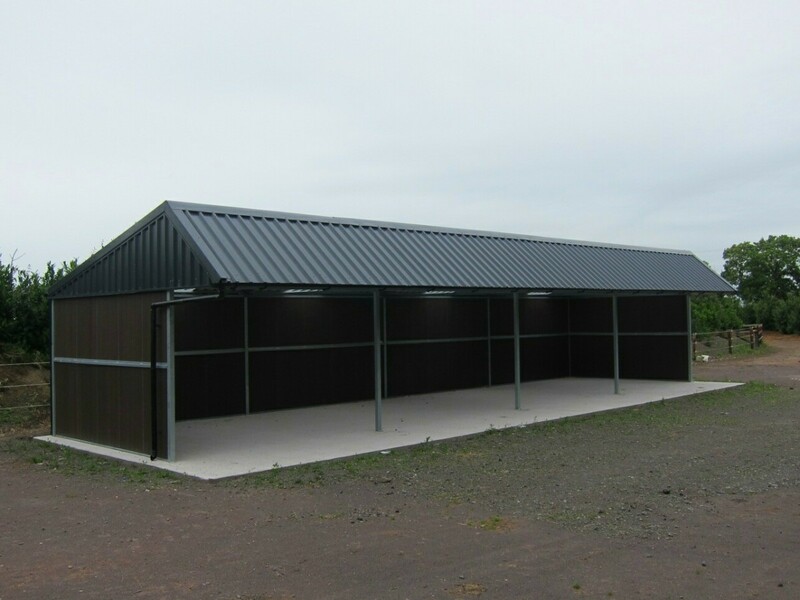 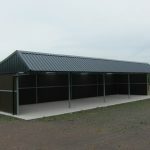 EN ISO 1461 to produce a strong, durable and safe shelter for your horses whilst giving optimum value for money. 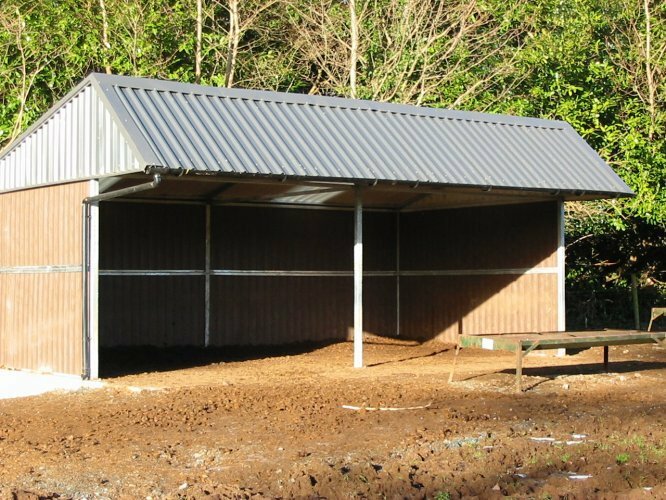 The standard size of shelter that we offer is 3660mm x 3660mm (12’ x 12’) or 7320mm x 3660mm (24’ x 12’). 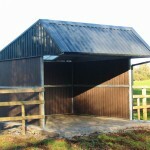 These are available in other sizes upon request.